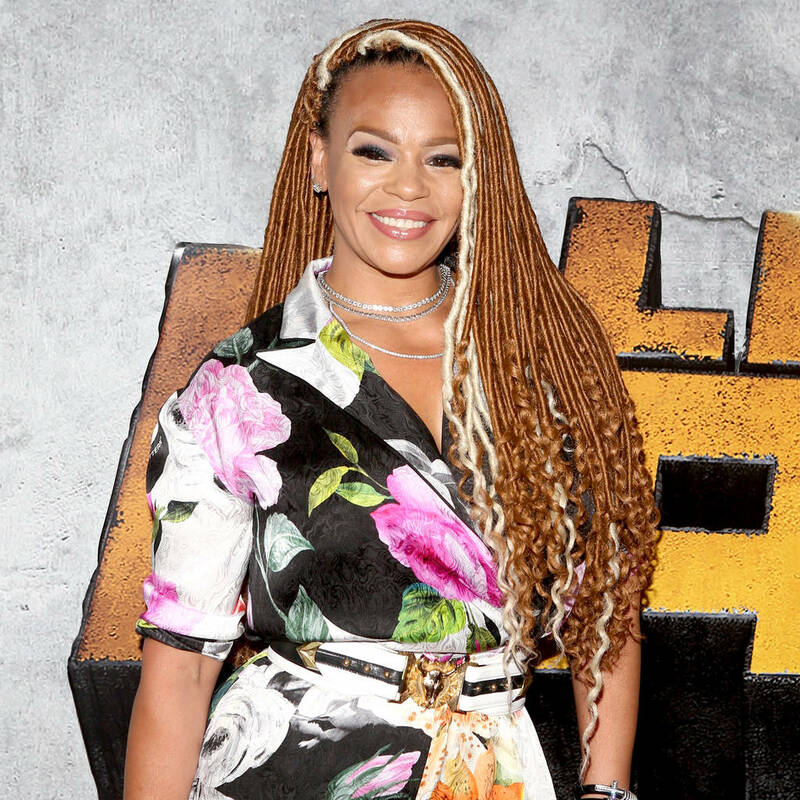 R&B star Faith Evans has reportedly married producer and reality TV regular Stevie J. The I’ll Be Missing You hitmaker and Love & Hip Hop: Atlanta star applied for a marriage license in Las Vegas on Tuesday, giving them a year to tie the knot, but according to TMZ.com, they exchanged vows in their hotel room just hours later. The producer, real name Steven Jordan, indicated the nuptials had already taken place as he shared a gushing message to Faith on Twitter on Tuesday night, using what would be her new married name. The stars have yet to confirm the marriage speculation, but if the news is true, it will mark Faith’s third trip down the aisle. She was famously married to tragic rap icon The Notorious B.I.G. from 1994 until his murder in 1997, and went on to wed Todd Russaw in 1998. They divorced in 2011. Stevie has never been married before, but previously dated rapper/actress Eve, and showcased his relationship ups and downs with his now ex-girlfriends Mimi Faust and Joseline Hernandez, the mother of his youngest child, daughter Bonnie, on Love & Hip Hop: Atlanta. He also has five other kids, and recently avoided prison time for owing $1 million in child support payments. Faith and Stevie, who have been acquaintances for years, were first linked romantically in 2016. They broke up last year, but subsequently rekindled the relationship, and even recorded a song together, called A Minute. Stevie teased the accompanying video for the track online last week, when he posted a steamy clip of the half-naked pair rolling around in bed. The tune is set for release in late July.